Ashara rugs are woven on Axminster looms. They feature fine quality worsted New Zealand wool pile with up to 30 individual colors per rug. 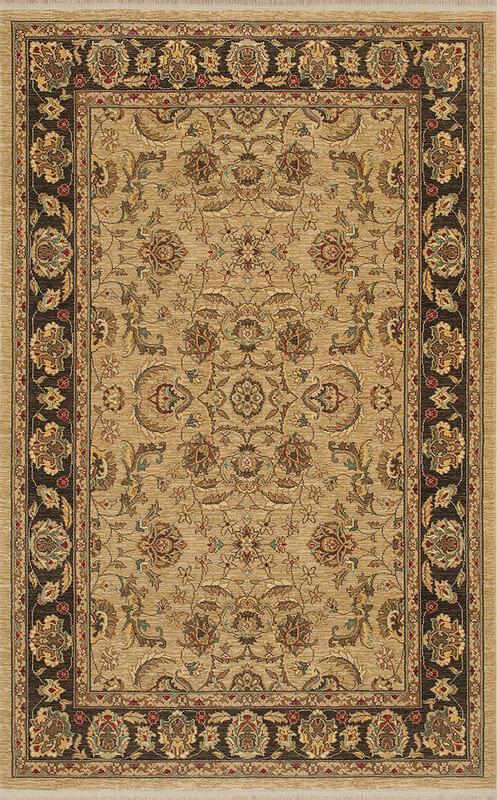 Classic Persian designs woven with carefully placed multiple shades of up-to-date colors, these rugs are perfect for today's most stylish interiors. Ashara rugs are covered by a 20 year manufacturers warranty. 549 Series.